BeepXtra - What is a Beep Store Customer ? What is a Beep Store Customer? 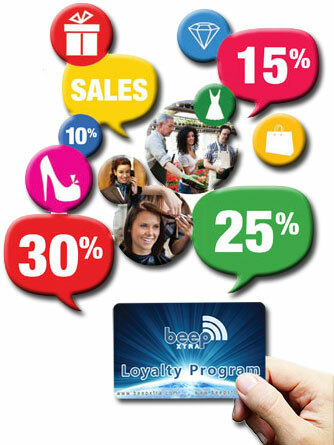 A Beep Store Customer is an individual that has registered for FREE on the Beep Loyalty Program and will receive cashbacks (discounts) by shopping at any Beep Stores locally, regionally or internationally. 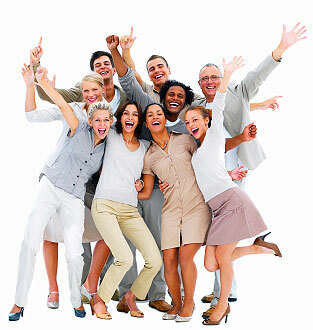 Cashbacks (discounts) accumulated can be redeemed at any Beep Store. As an additional incentive, Beep will be rewarding loyal store customers by offering additional Cashbacks (discounts) to be used at any Beep Store.